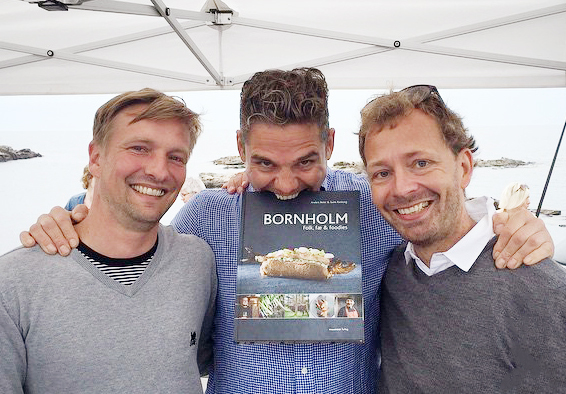 Sune Rasborg, Thomas Rode and me. We signed a great deal of books, met a lot of wonderful people. Since the release of our book its been hectic. Finally have some time to keep up.